Views, views and location!! It does not get any better than this. Rare Top Floor- End Unit which has the higher vaulted, smooth ceilings in the family area and the Master.. Also, giving you the best privacy in the building. 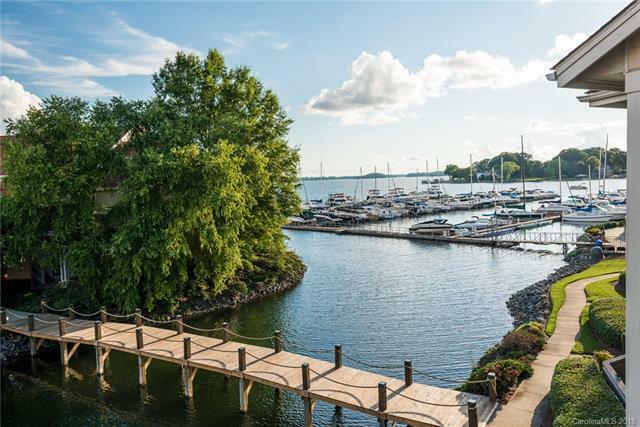 Phenomenal long range views over the Marina and Lake Norman. Many brand new upgrades including granite counter tops, sinks, toilets, flooring, paint, hardware, gas range, fixtures, and more- all less than 30 days old and never used. Plantation shutters throughout, views from Master and back porch. 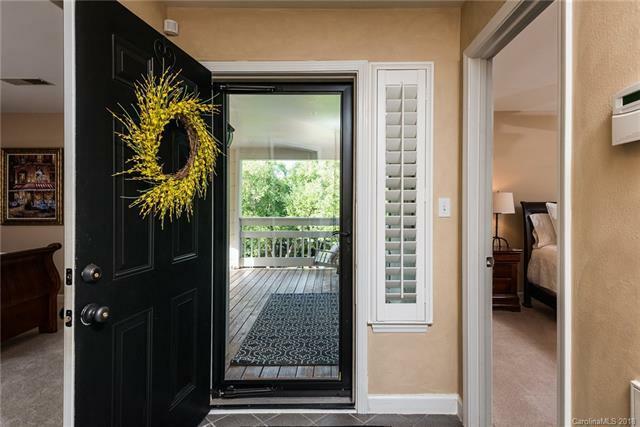 Additional front porch with a swing with views to the Tennis court which will be completely renovated in August. Private pool on the Marina and the lake with brand new pool furniture. 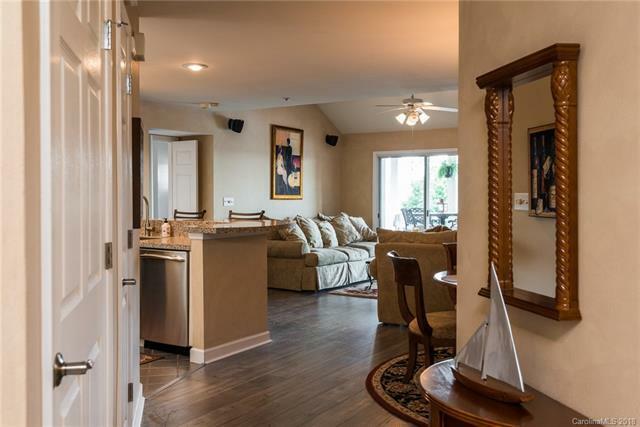 10 second walk from this unit to the marina, boat slips, boat storage, the pool, the tennis courts, marina showers and facilities. 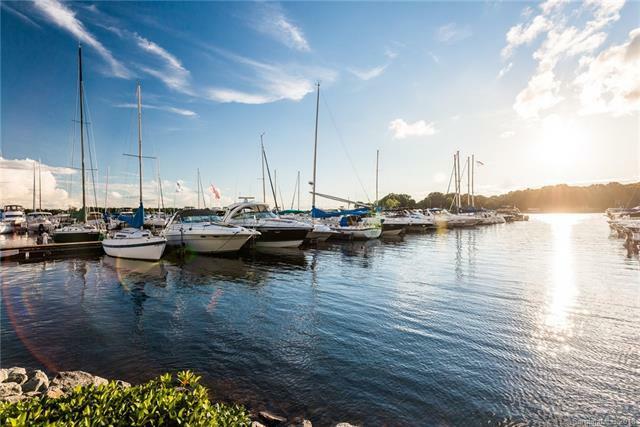 Kings Point Marina is a state of the art facility for boaters enthusiast. Store or rent a boat in dry or wet slip storage. Offered by Rosso Group Llc. Copyright 2019 Carolina Multiple Listing Services. All rights reserved.